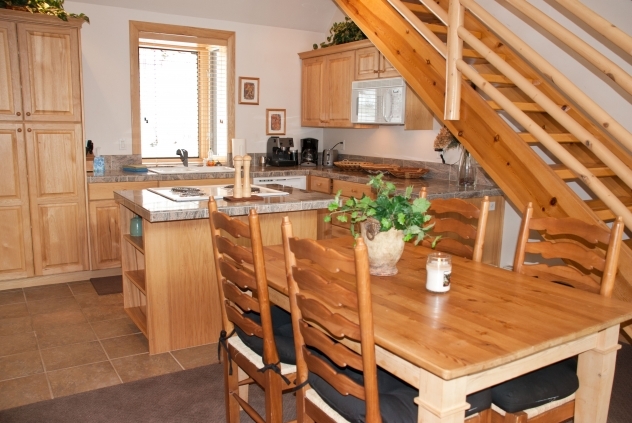 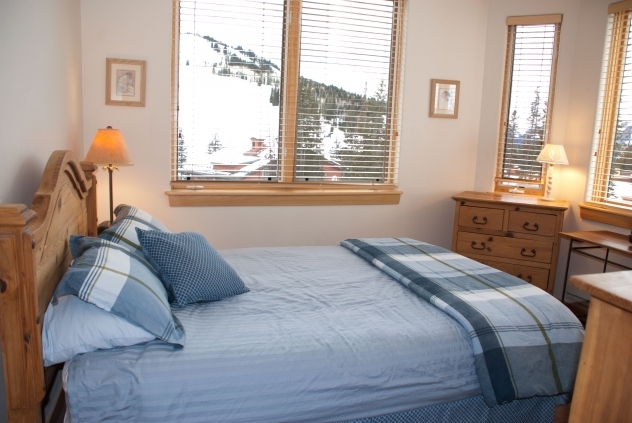 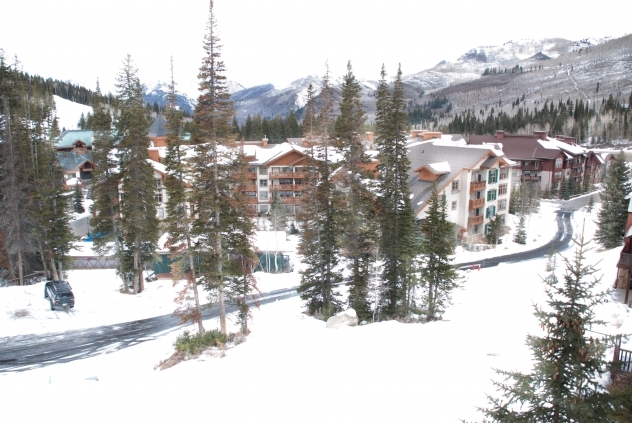 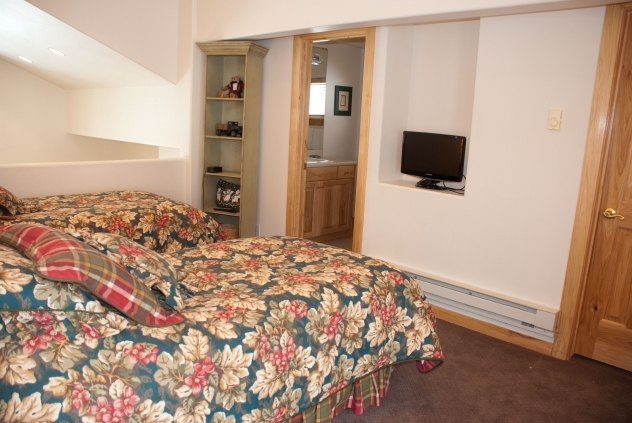 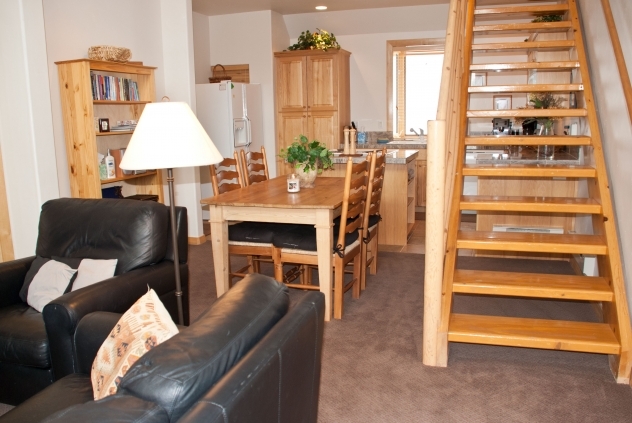 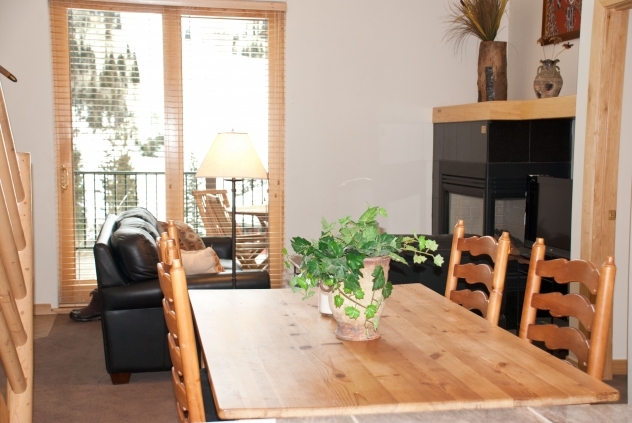 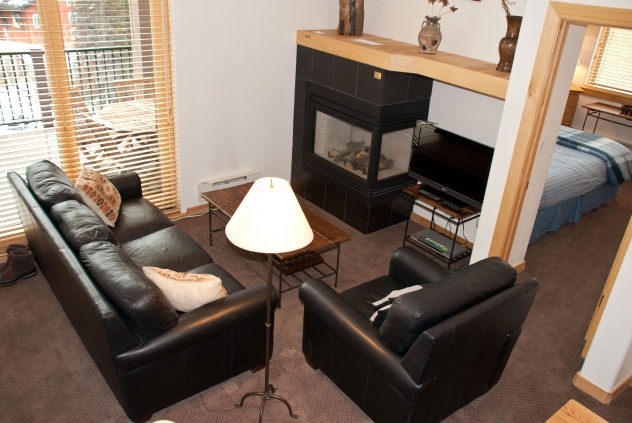 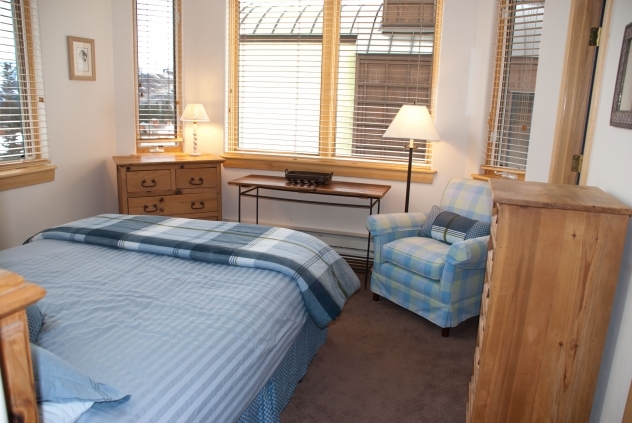 A vacation condo rental has 1 bedroom plus loft with the same spectacular mountain and valley views! 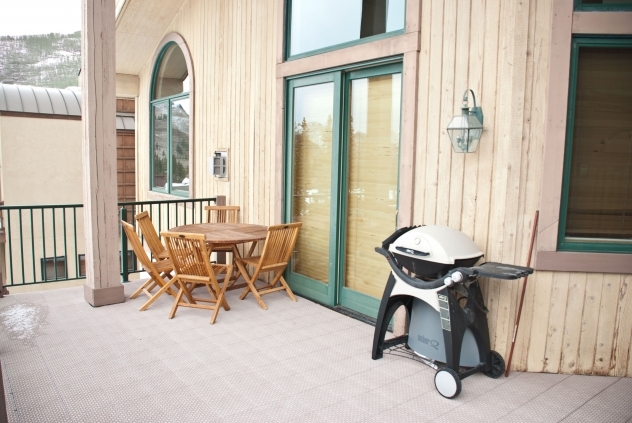 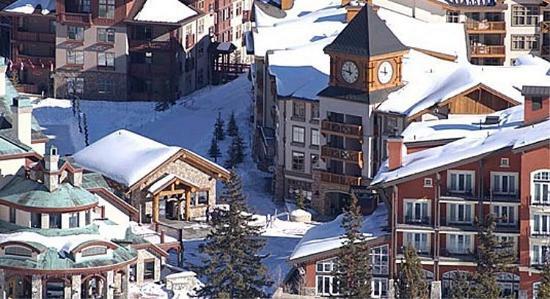 Located in the Solitude Village Resort,It also has 2.5 baths, gas fireplace, free access to Club Solitude with its outdoor pool, hot tub, sauna, exercise, game and movie room. 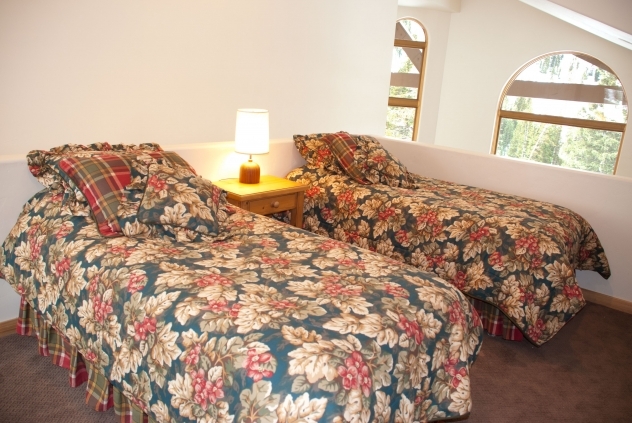 Free high speed internet.